This is our last Asobi Ambassador review and giveaway of the year. This month I received some fun and cool stocking fillers for the children. These are by Seedling and I will have a giveaway at the bottom of the page for you to win your own set. Why not have a look at what we’ve been testing over the last few months. Last month we had some building block fun Quercetti Daisy Tub. The next month it was sticktastic fun with Sticky Mosaics. The following month some retro fun with a Vilac Spinning Top. The next month we built and painted our own CALAFANT Robot kit, which has brought us lots of enjoyment and family fun. July we got to review the Quercetti Marble Vortex Run, previously Safari Ltd Toys, then the fun and high flying Curiosity Kits Rocket Launcher, the previous month the fantastic PL-UG Ultimate Den Building Kit and the month before the Seedling Colour The Globe. Kind Toys certainly have a vast range of toys and ones we will be enjoying for many years to come. 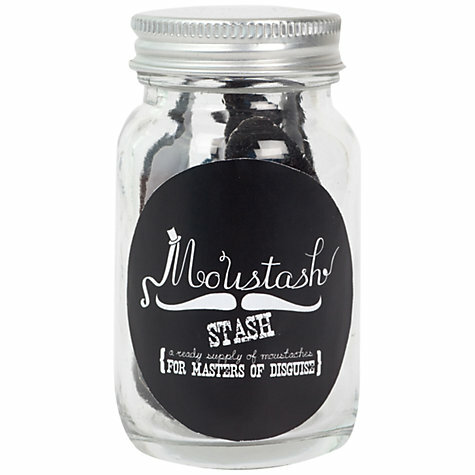 First up we have these cute moustaches for some dressing up fun or just some plain old giggling. With the coolest name of Moustash! I can just see this at Gran’s dinner table on Christmas day, she comes through and everyone is wearing a moustache. What do you think? Then some cute little dinosaurs, all stored in a little jar. 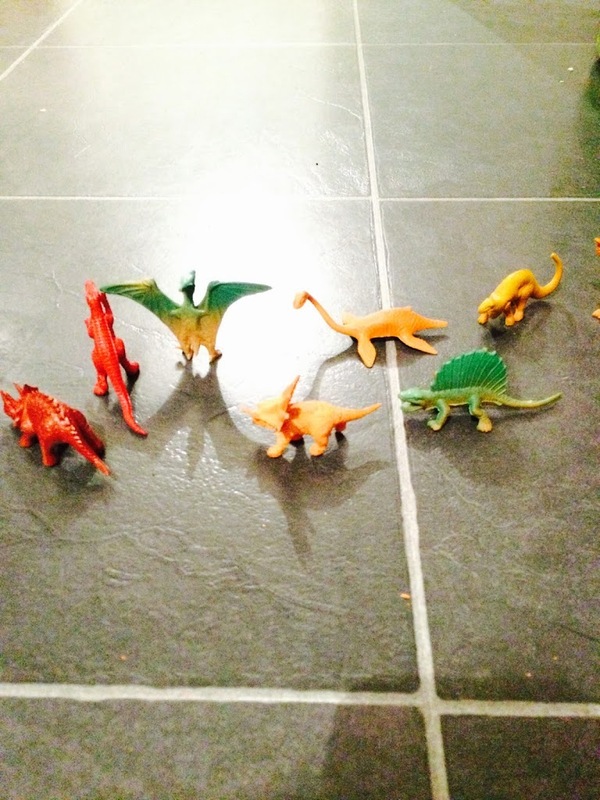 My youngest boy Tyler is very much into dino’s so this is right up his street and they look so cute don’t they? 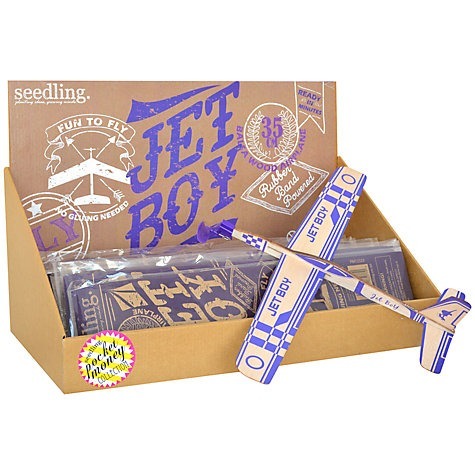 Next up is Jet Boy. This a wooden glider, a classic, retro feel about it and a lot of fun. Building the plane and then the flying action. It’s well made a smooth so no rough edges in this one. Flying across the living room on Christmas morning. 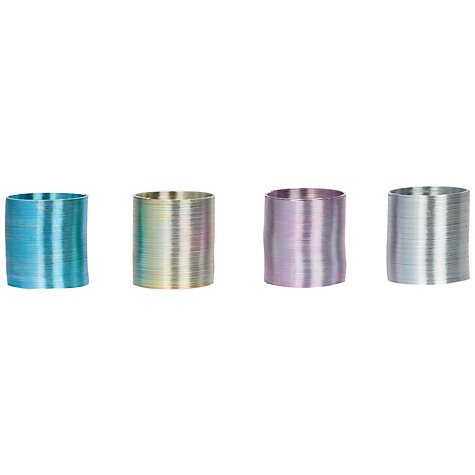 Do you remember those slinky springs you had as a child that you used to have walking down the stairs? I loved them and now I have one to pass onto my children, here is the Magic Spring. This is a lot fun and bring back some wonderful childhood memories. 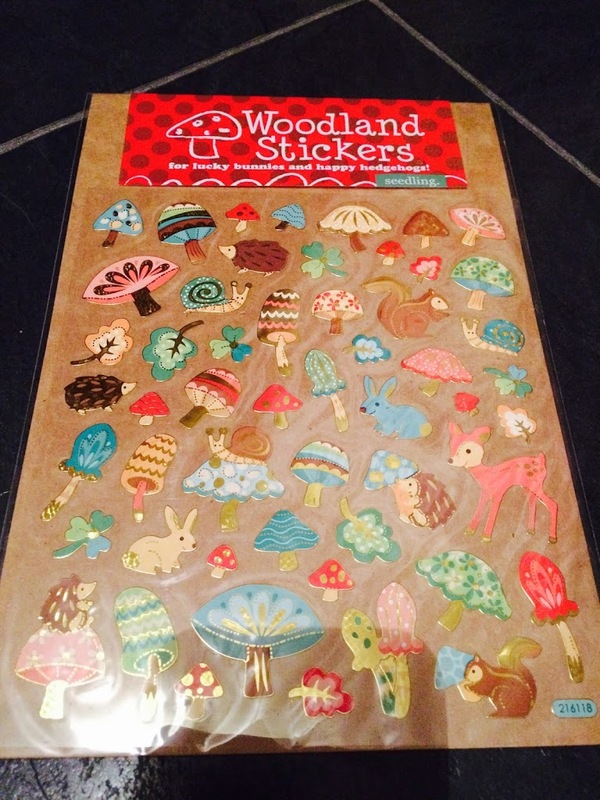 Stickers are a great gift for anyone, any age. This set of stickers from seeding are fab. They look great and shine on any page. My baby girl will love these. It’ll just be a case of finding where she has stuck them on Christmas morning. Thank goodness we don’t have a cat! I think these all make great stocking fillers, they are well made, look great and the kids will have great fun with them on Christmas day. They are available from Kind Toys. I would highly recommend these. The other Asobi Ambassadors have been reviewing different Toys, see what they thought of them and enter their competitions too Edspire, A Mummy Too and Lilinha Angel tried out.